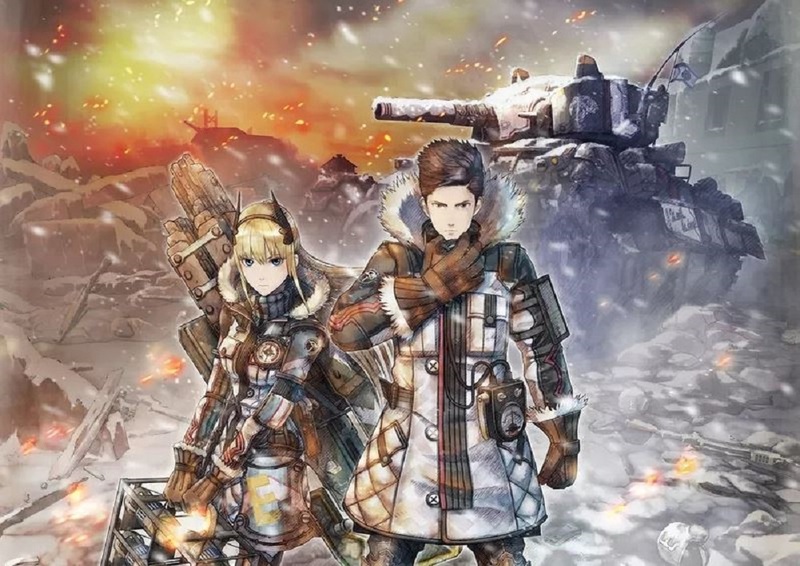 The latest issue of Japanese publication Famitsu features more details on battle-based sequel, Valkyria Chronicles 4. The article reveals some new cast members and contains information on the new game's leveling mechanics. Minerva Victory is a squad leader who remains calm under pressure and respects chivalry. Angelica Farnaby is an amnesiac civilian, described as "cheerful, selfless and kind". The new character reveal is rounded out with medic Karen Stewart. Karen was raised in an all-male household, which apparently means she is "skilled in the treatment of men". I guess female soldiers will have to settle for treatment at the paws of medic canine Ragnarok, a dog wearing a JAUNTY HAT. 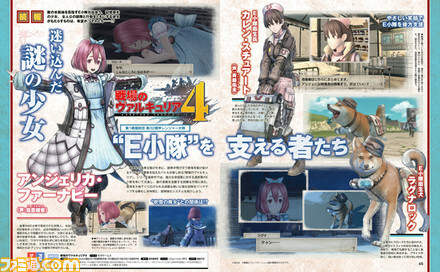 In VC4, players will level up classes, rather than individual soldiers. So, should you level up Karen, for example, all of the medics in your squad will hit that level. I think this is a pretty good idea, as it will provide variety in team-building, rather than have you just stick it out with the same top-tier squad. Amazingly for a game that is still clouded in mystery, we are already receiving info on its Day One DLC. Joint Operation with Squad 7 will see the heroes team with the Gallan Militia's Squad 7, and will also feature the return of Welken Gunther from the original Valkyria Chronicles. Valkyria Chronicles 4 is expected to launch in Japan on PS4 in March. The game will come to PS4, Xbox One and Nintendo Switch worldwide sometime in 2018.